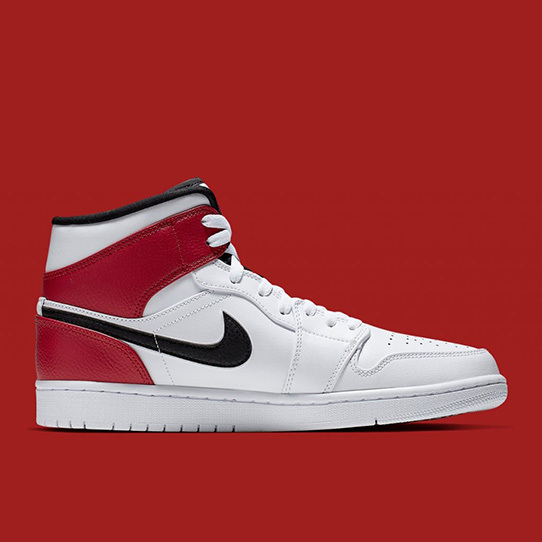 Jordan Brand’s signature “Chicago” palette of red, white, and black has graced an immeasurable number of silhouettes since it was first introduced all the way back in 1985, and now it’s getting remixed yet again on the Air Jordan 1 Mid. 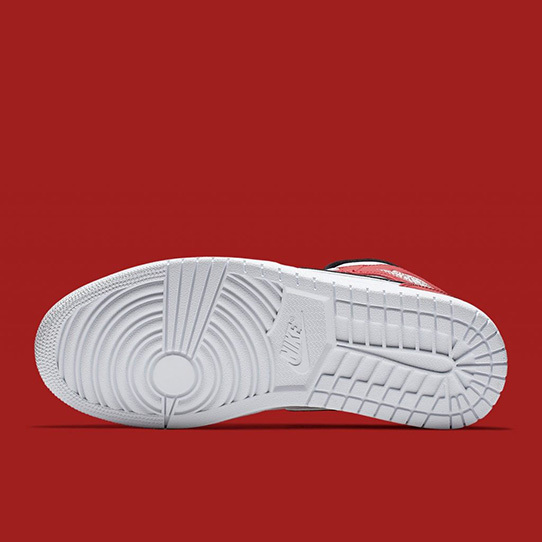 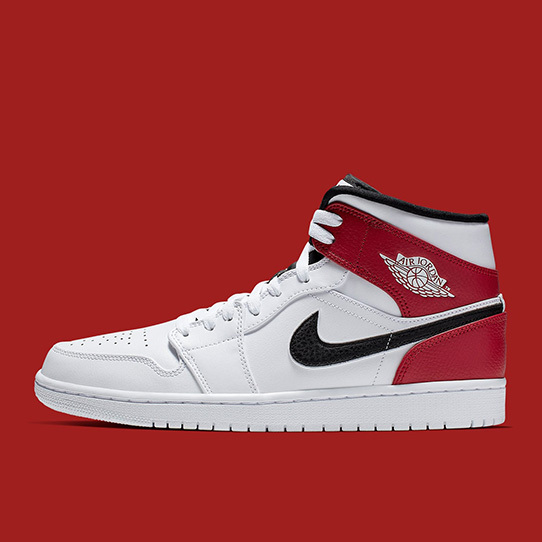 Using a more heavy dose of white than most other “Chicago” releases while relegating red and black to a secondary role, the shoe’s entire front half is dressed in crisp white leather. 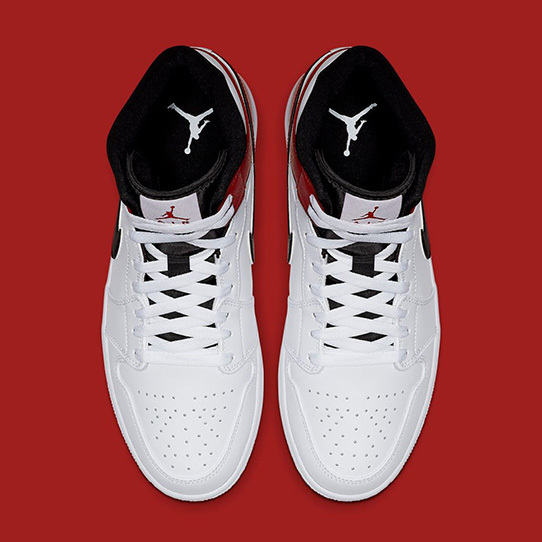 The aforementioned accents then appear on the back half, as black appears on the Swoosh, under the white laces on the throat, and around the collar. 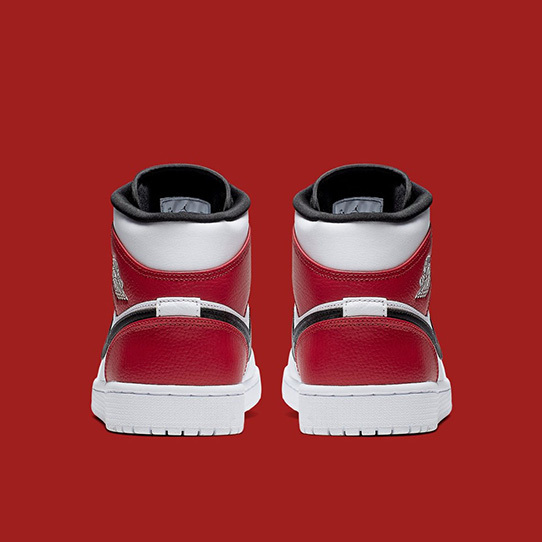 Meanwhile, red graces the heel and ankle overlays to complete the summer-ready look.